If your skin need care ! ARGANOIL SKINCARE LOTION natural cosmetic. Takes care and is very friendly to your skin, promote the skin-regeneration. We use only natural, cold pressed arganoil from South-Marocco. 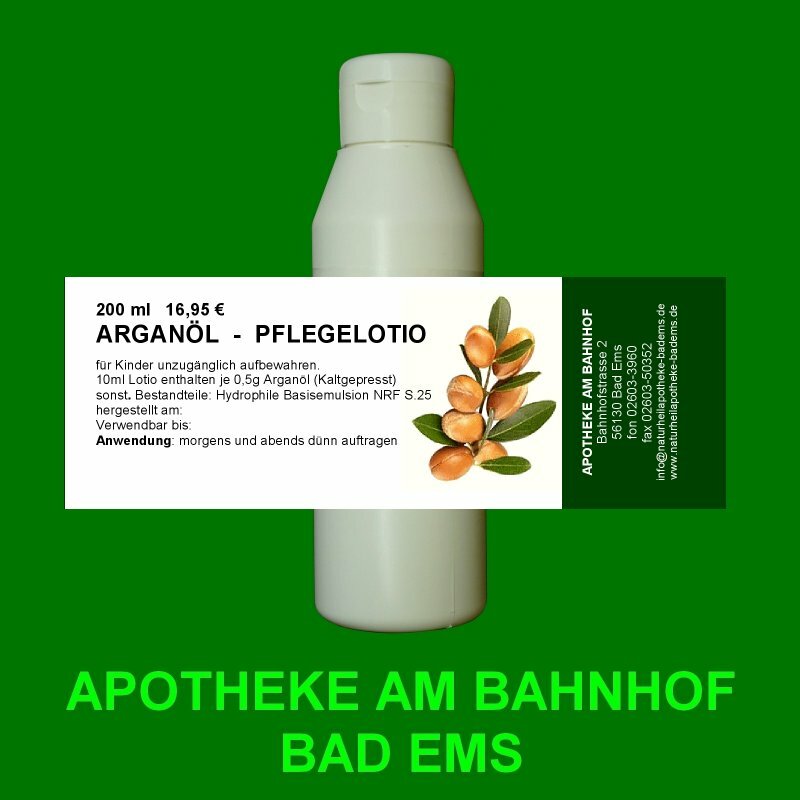 Arganoil content 80% saturated fat-acid (oil acid és linol acid) and 20% not saturated fat-acid, in addition contains the double on Vitamine-E like Oliveoil; and phytosterole also. Traditionally as skin care and as an anti-aging-lotion. It is against skin folds and very dry skin, especially by hard sun exposition.